March Athlete of the Month!! Linda Schuh, pictured with her daughters. What got you to start CrossFit? When did you start? -My daughter Rachael and my brother Rusty ‘encouraged’ me repeatedly to join CF as they both do CF. I started my CF journey on Jan 4, 2016! 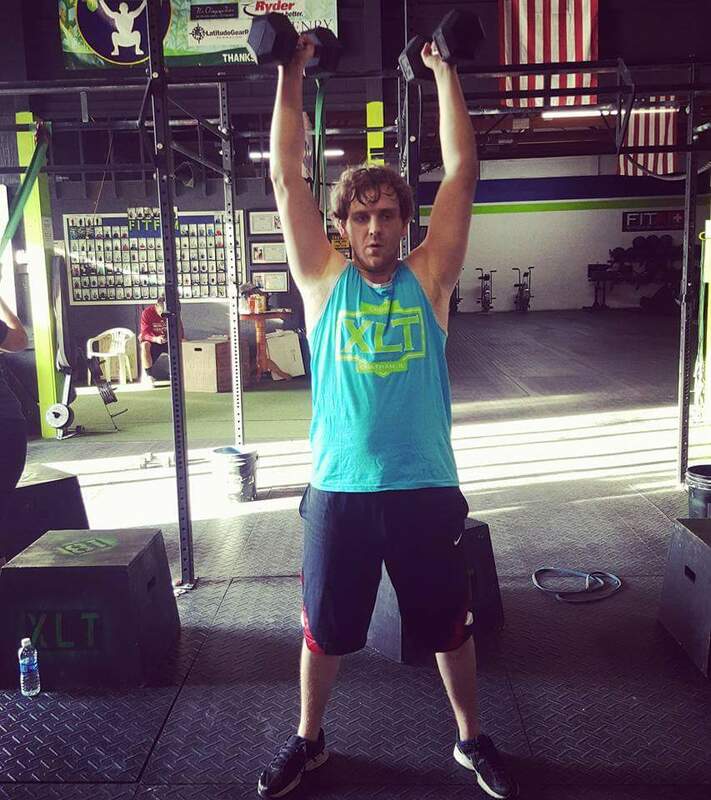 What do you love most about CrossFit XLT? -I love that the WODs constantly change, that I’m learning something new every single class, and how friendly and supportive everyone is to the new members. The family atmosphere. What improvements have you seen since starting? -I’m actually gaining strength and getting toned, and gaining endurance. Motivational quote or words of advice to someone? You’re never too old to start! Anything worth doing at all is worth doing well. 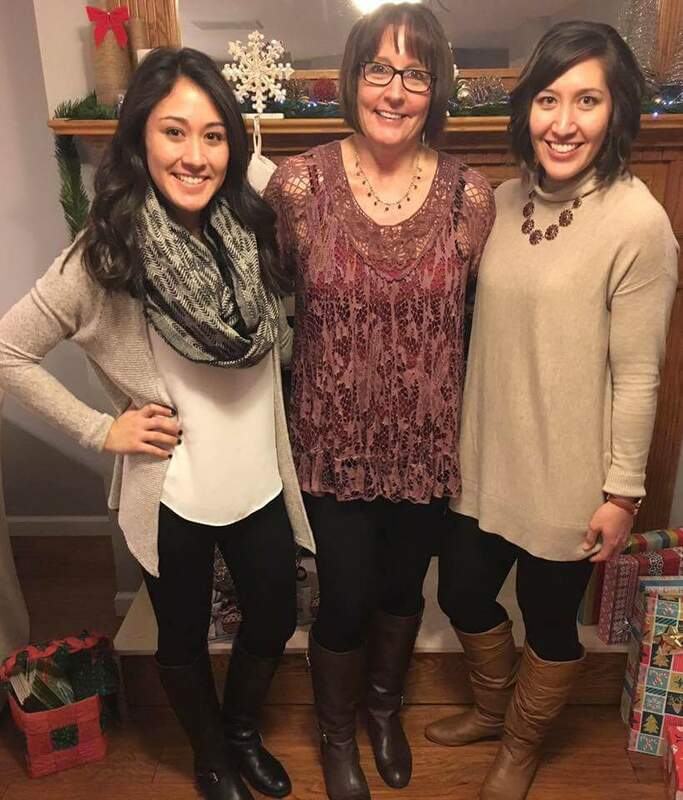 Linda Schuh, pictured with her two daughters. 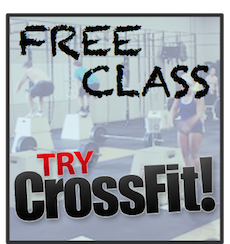 Wednesday Nov 25th- CrossFit Classes 5:15am, 6am, 7am, 8am, 9am. 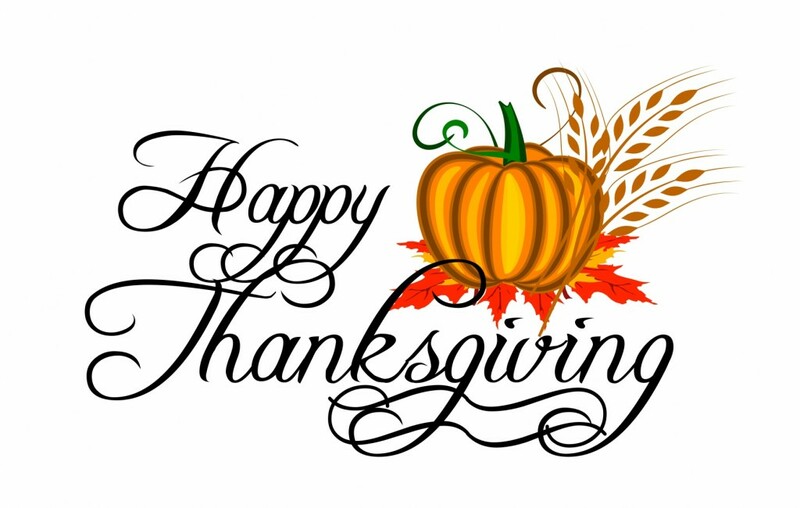 Thursday Nov 26th- No Classes, Celebrate Turkey Day with your family and friends and give Thanks! Saturday Nov 28th- CrossFit Partner WOD 8am, 9am. Closed December 25-27. 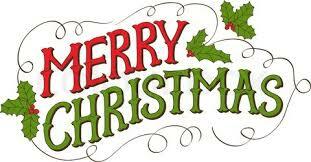 Merry Christmas and a Happy Holidays! 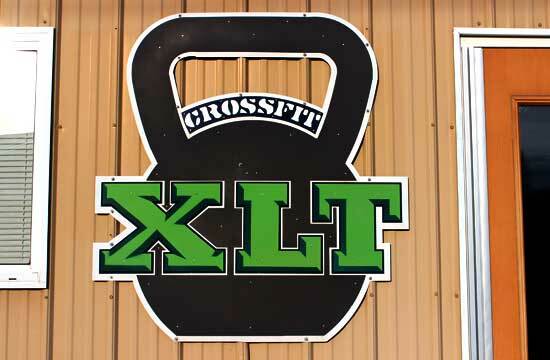 CrossFit XLT is bringing Chatham, IL their first individual fitness competition! 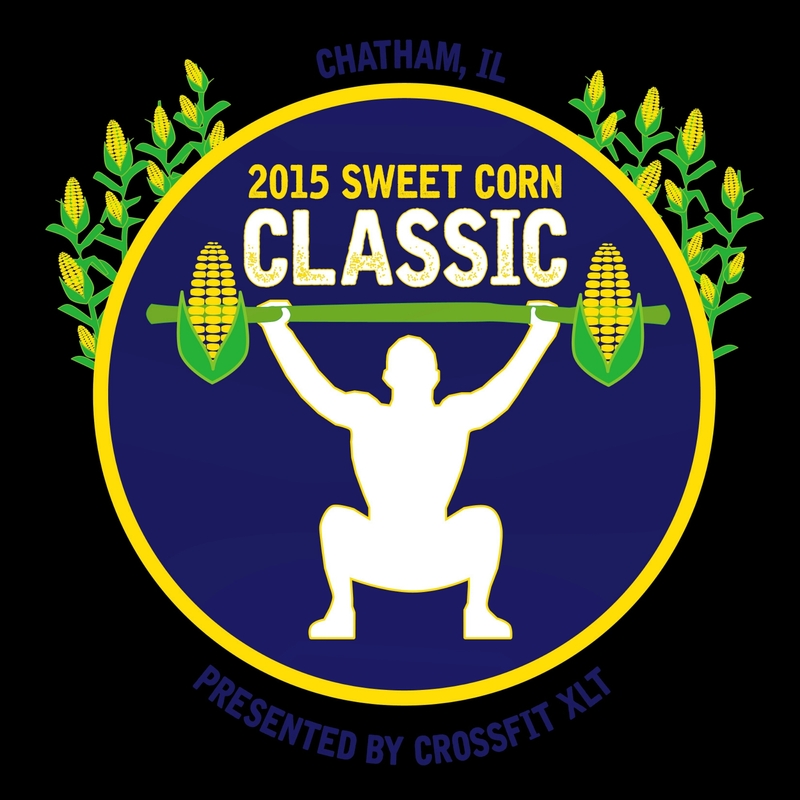 This individual competition will be held on July 18th 2015 at the Chatham Jaycee’s Sweet Corn Festival. Registration is limited and will end on July 11th, 2015! Pricing for all individuals is $60 before July 4th. After July 4th pricing will go up to $75! Each athlete will be guaranteed four wods and the top 5 in each division will get a fifth wod! There will be tons a prizes, including a cash prize to the 1st place finishers! Finally what you all have been looking for, an event for “the rest of us!” Novice and Intermediate Athletes – this is your chance to compete regardless of skill! 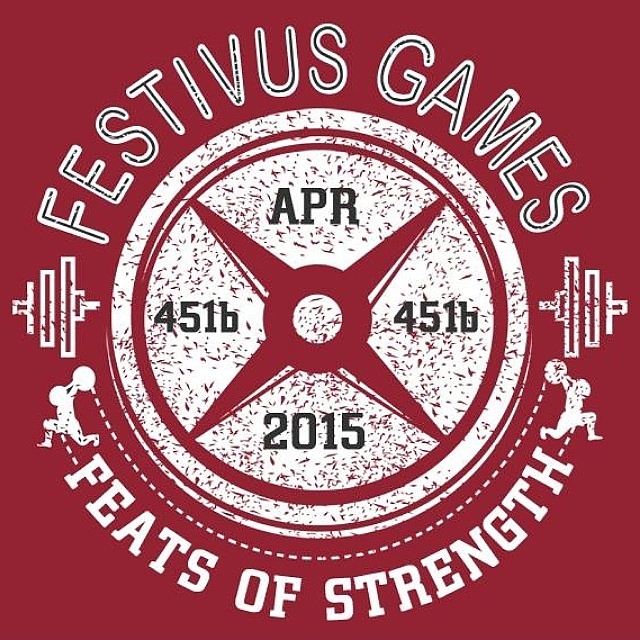 We at CrossFit XLT are hosting Festivus Games April 18th, 2015. Check out the video below, review the WODs at, https://festivusgames.com/divisions/, and then get registered at, https://festivusgames.com/register-2015-04/?paramHostNumber=0325! Join more than 10,000 Athletes worldwide! Free event t-shirt for every Athlete and custom trophies for the top three in each division!! Make the decision that you will not regret! 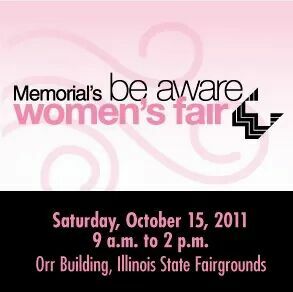 We will be setting up a booth at the Womens Health Fair on Saturday October 18th, 2014 at the State Fair Orr Building! We will also be having a CrossFit demonstration on stage at 11:30, we hope to see everyone out there! 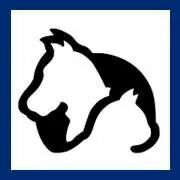 APL Pet Adoption this Saturday! This Saturday the 20th from 11am-2pm we are hosting a Pet Adoption by the APL! I hope that everyone can come out and check out the wonderful dogs they have that need a new loving home! Everyone is welcome to come out! Members can RSVP and check scores by clicking here! We are located across the street from RP Lumber, behind the Car Wash!